Free Shipping on Society 6! 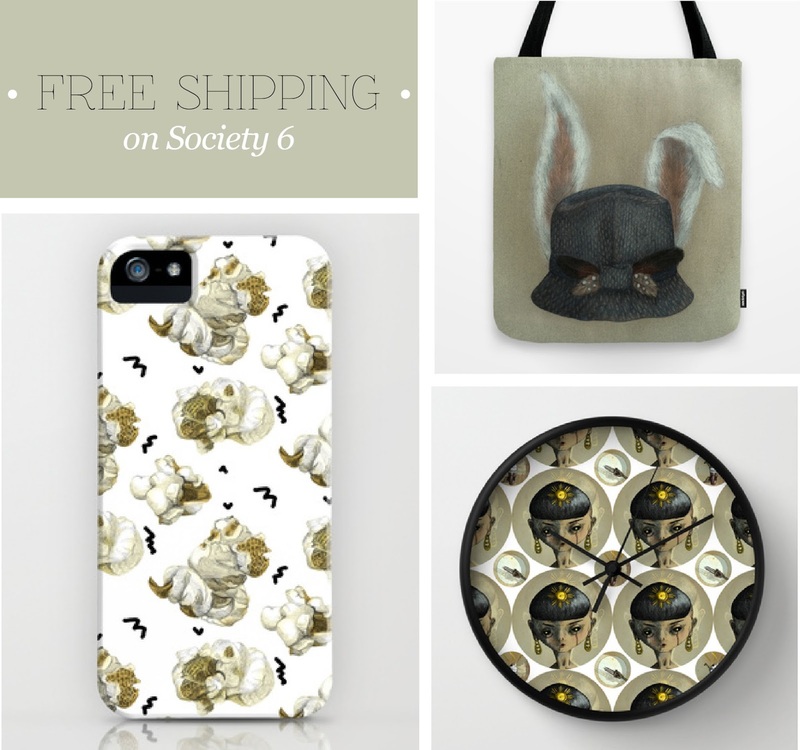 Get free shipping on all sorts of goodies over at my Society 6 shop until June 8th! CLICK HERE for my Society 6 page! In other good news - TODAY WAS MY LAST CLASS IN PARIS. Now here's to a weekend of fun, sunshine, and friends, before I go back to Canada next Tuesday! Woo!